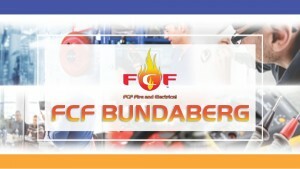 We have the best people to implement fire protection in Brisbane South. Our mission is to make homes and businesses fire-compliant and adhere to fire safety requirements. We'll be at your side, through every step, as we achieve the highest Australian standards. We supply, install, and event maintain all types of fire protection equipment within your building. 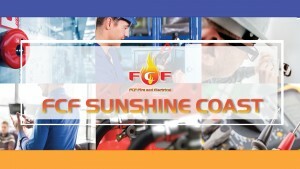 We make sure that every fire protection equipment is working properly and will be effective in case of a fire. We also help homes and business with evacuation procedures and staff fire safety training. We can identify hidden electrical faults before they occur and cause a fire on your premises. We have state-of-the-art tools to keep you from an electrical fire. We'll fortify your home and business with portable fire protection equipment such as Fire Extinguishers, Fire Hose Reels & Fire Blankets. Your emergency exit light will be working to its full potential in no time. Let us test your emergency exit light and have it functioning properly in case of emergency.